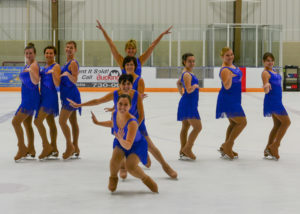 Skate Amherstburg is currently home to four synchronized skating teams. 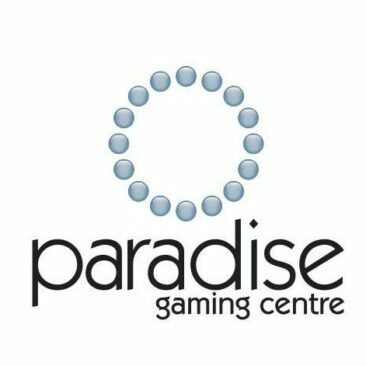 The Starlights and Diamond Divas are looking for new members to join their teams for the upcoming season, for more information please contact Shelley at jsknapp3@hotmail.com. 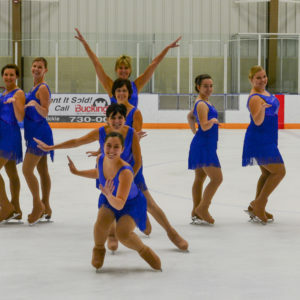 Tryouts for all teams are held each Spring during our Spring Synchro Skills Camp. Skaters from other clubs are welcome to attend. Exact tryout dates and times will be posted on this website as they are confirmed. Teams may have 8-16 skaters. 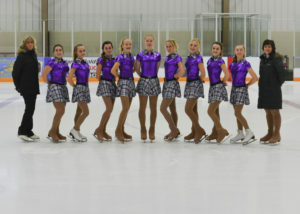 75% of skaters on the team should be under the ages of 12 by July 1st preceding the competition season. 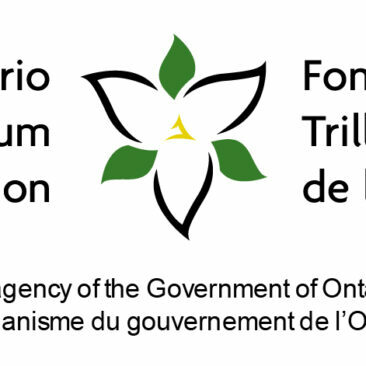 By September, skaters at this level should be passed stage 6 of CanSkate, participating in our STAR I program and working towards their first Skate Canada test. 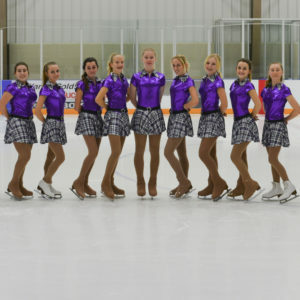 Teams may have 8-16 skaters who have reached the age of 12 but have not reached the age of 18 as of July 1st preceding the competition season. 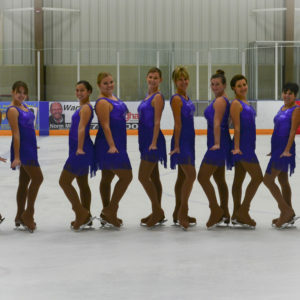 The Starlights attend two to three competitions per season. Skaters wishing to tryout for the Starlights should have strong basic skating skills including crossovers forward and backwards and be able to perform various turns with ease. Skaters must have reached the age of 18 as of July 1st preceding the competition. 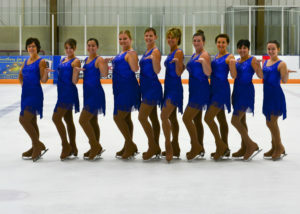 The Diamond Divas Adult 1 attend two to three competitions per season. 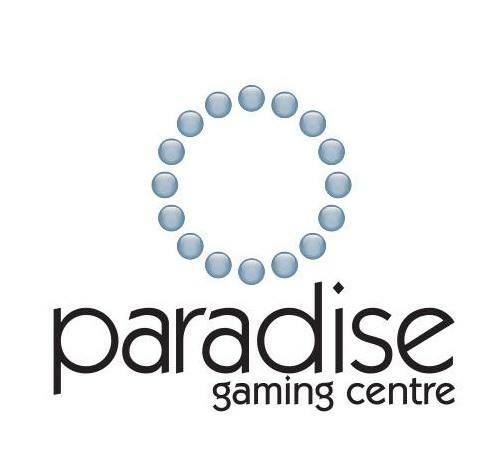 Skaters must have reached the age of 19 as of July 1st preceding the competition and at least 75% of skaters must have reached the age of 35 as of July 1st preceding the competition. 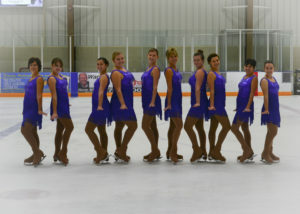 The Diamond Divas Adult 3 attend two to three competitions per season. Skaters wishing to tryout for the Diamond Divas Adult 3 team should have strong skating basics going forward and backwards. 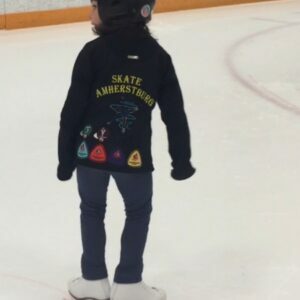 Does my child need previous skating experience before signing up for Synchro? 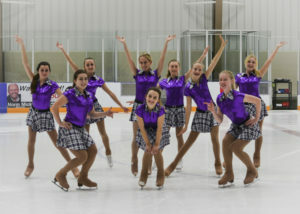 Yes, Skaters must be passed Stage 5 of the CanSkate program to participate in our Synchro Development Program.